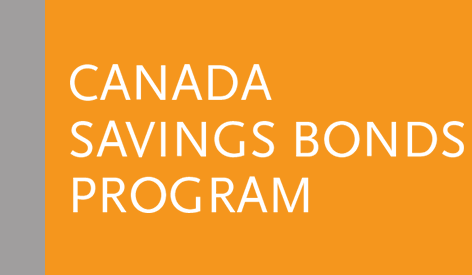 Canada Savings Bonds (CSBs) held in a Payroll Savings Plan that have reached their maturity date are no longer reinvested in a new series, as per the Government of Canada’s decision to discontinue the sale of CSBs. If your Payroll Savings Plan holds bonds that mature as of November 1, 2018, you will receive an automatic payment for the full value of those bonds plus all earned interest. 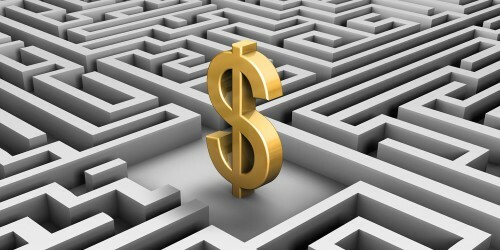 Payments will be made by cheque or direct deposit, according to your information on file. Make sure your mailing address is accurate by logging into CSB Online services or by completing the Change of Address and Direct Deposit (COADD) form.